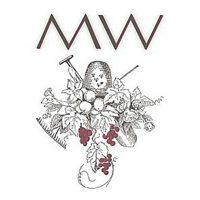 Mesa Winds Farm & Winery is pleased to be located in the West Elks American Viticultural Area. Our wines express the true nature of the area’s terroir as we only use the Certified Organic grapes grown on our farm. The soils on our farm are clay loam with limestone gravel and caliche base, similar to soil composition in Burgundy. 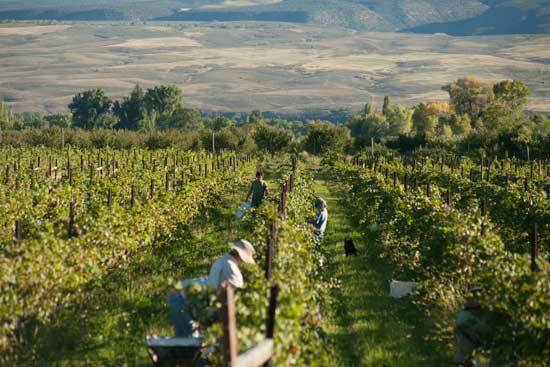 Our vineyard altitude is 5800-5700′ on a southern slope so vines ripen in hot sun and cool nights. This gives the grapes the right balance of sweetness and acid. We allow our grapes to express the unique character of place in the wines we produce. We also raise Babydoll Southdown sheep to graze our orchards and vineyards and we offer farm stays during the spring and summer season. Visit our website for more information.